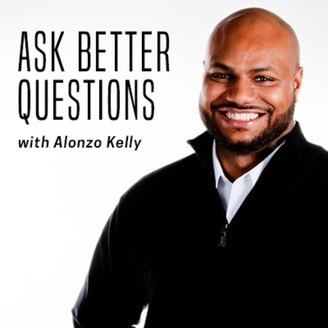 On Ask Better Questions with Alonzo Kelly, you will receive professional coaching at no cost, helping you reach a better state of mind at home, at work, and in your personal relationships. By sharing stories from his own life and lessons he learned from his mother, Alonzo teaches proven techniques for improving yourself and contributing to the growth of those around you. This podcast is an investment in yourself, with unlimited returns.Tune in each week for another powerful and valuable lesson on getting things done and reaching your dreams. 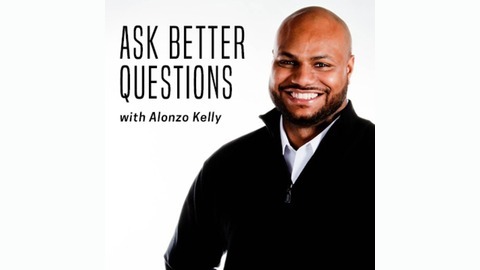 This week on “Ask Better Questions” with Alonzo Kelly, he discusses his advice on how to give someone else advice. He goes in depth on who he wants advice from, and how important it is to get quality advice from somebody who has quality lived experiences.